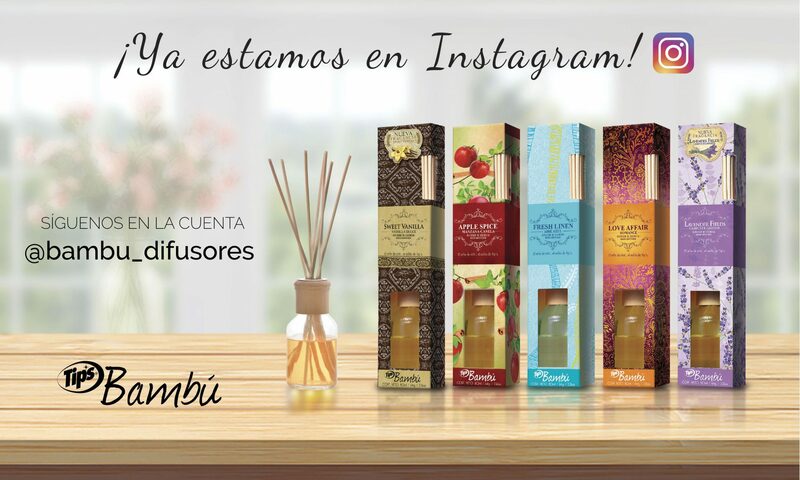 Tip’s Bambú presents your favorite fragrances in a single package. 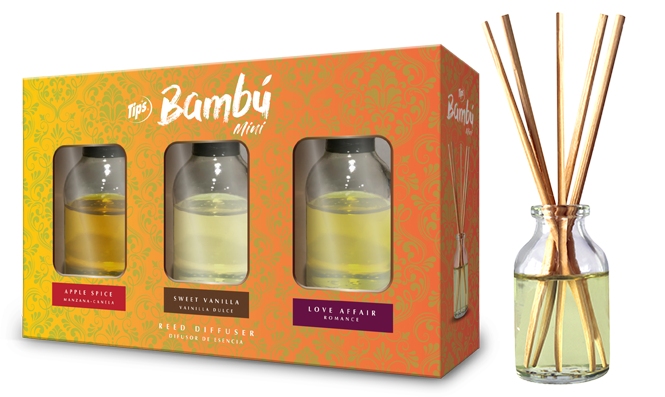 This new ideal gift presentation will fill every corner of your home with exquisite fragrances and decorate your environment. Perfect for small spaces such as bathrooms, closets, bedrooms, offices, kitchens and more. 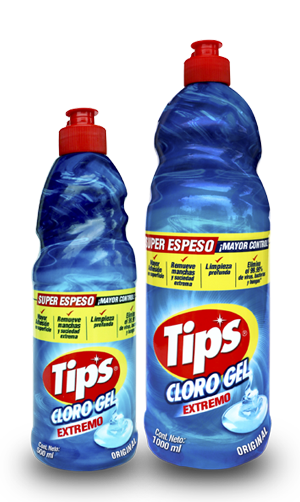 New product Tip´s Cloro Gel – Extreme for greater control in cleaning. We have great news for our consumers! 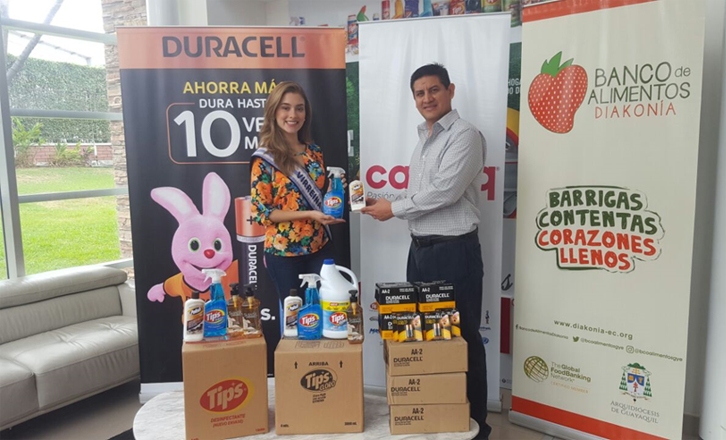 Calbaq had the pleasure to received the visit of our current Vicereine of Guayaquil Maria Mercedes Pesantes where we collaborate with our products in favour of the children of the community together with the Banco de Alimentos Diakonía who also joined for this great cause. 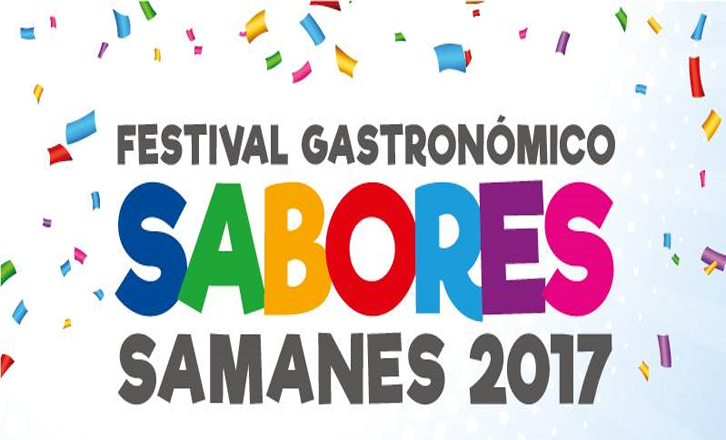 ¡TIPS present at the SABORES SAMANES 2017 Gastronomic Festival! 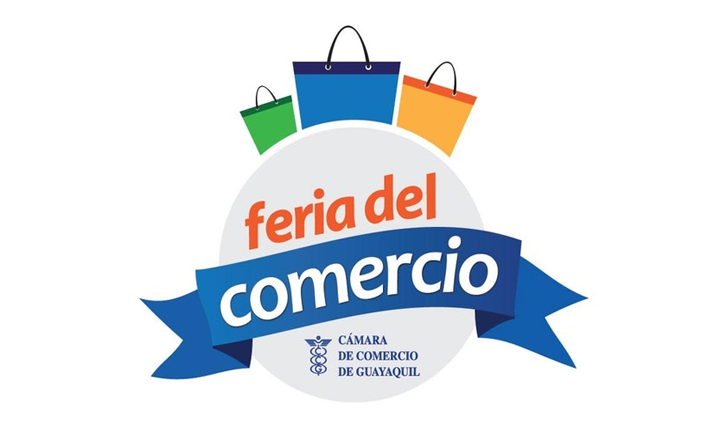 For the festivities of the Guayaquil Foundation, the first gastronomic festival was held in the Samanes Park facilities where TIPS was present. Tips was present at the second edition of the Trade Fair, organized by the “Cámara de Comercio de Guayaquil”, which opened on Friday night, October 13 and ended on October 15. 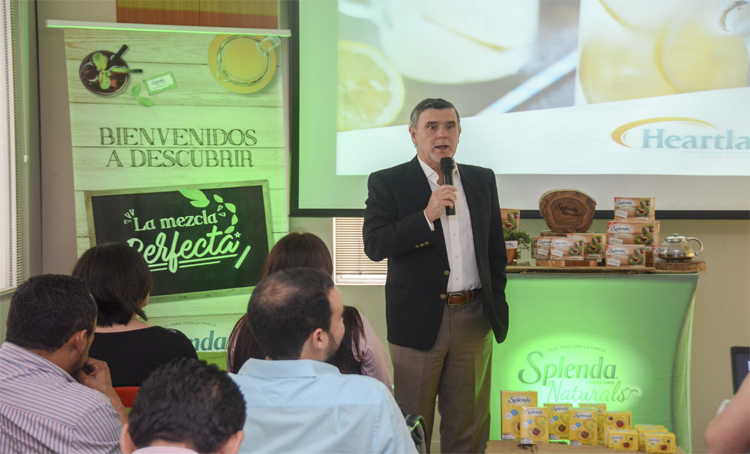 On June 1, 2017, at the facilities of Calbaq S.A, Splenda Naturals, a new sweetener made with Stevia, was released. With the new Splenda Naturals, a sweetener made with 100% natural ingredients, you can enjoy the Stevia that tastes great and helps you say goodbye to sugar. The Stevia, used in Splenda Naturals, adds sweet flavor without adding calories. In order to combat hunger and malnutrition, in addition to protecting the environment, Calbaq has signed a cooperation agreement with Diakonia Food Bank (a religious organization). 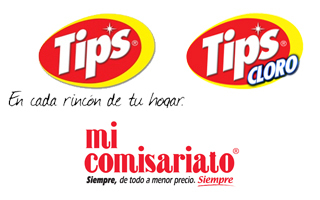 Since September 14th, we have been carrying out sampling activities of Tip’s products in the largest Mi Comisariato supermarkets in Guayaquil, highlighting the main benefits and characteristics of the products. In addition, we hand out souvenirs to our customers. Calbaq renews its logo, it now represents change and innovation.